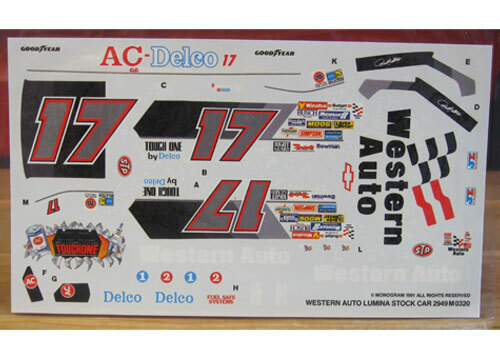 #14 Carolina Ford Dealers Fusion driven by Clint Bowyer at Darlington in 2017. 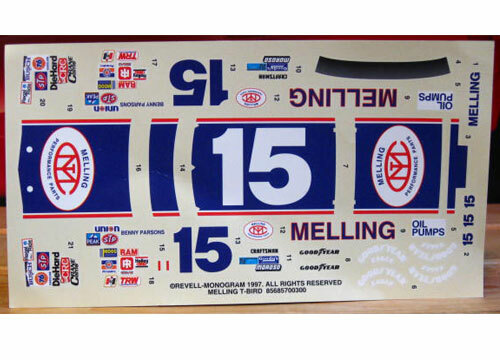 #15 Melling Thunderbird driven by Benny Parsons in the 1981 season. #17 Fifth Third Bank Ford Fusion driven by Ricky Stenhouse in 2017. 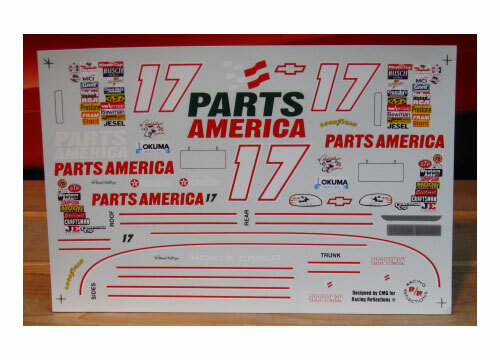 #17 Parts America "Mountain Dew Colors" Monte Carlo driven by Darrell Waltrip in the 1997 season. #17 Western Auto Lumina driven by Darrell Waltrip in the 1991 season. 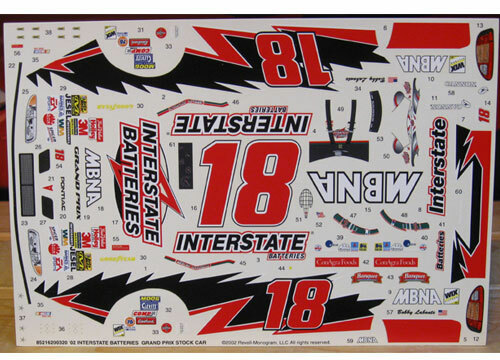 #18 Interstate Grand Prix driven by Bobby Labonte in the 2002 season. 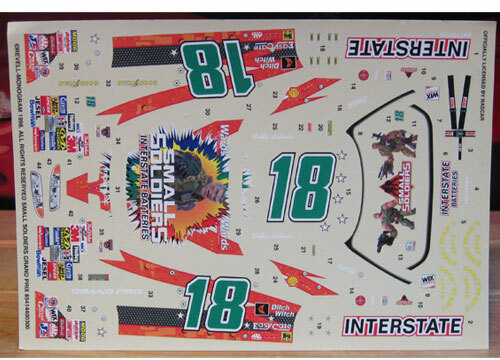 #18 Small Soldiers Grand Prix driven by Bobby Labonte in the 1998 season. #19 Minions Toyota driven by Carl Edwards in 2015. 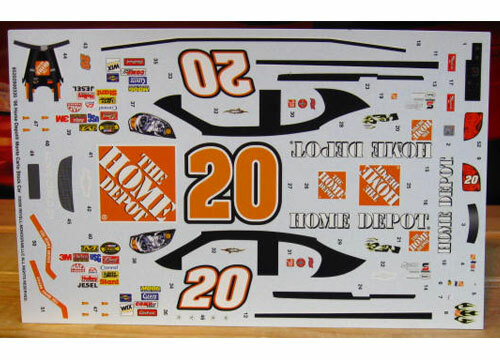 #20 Home Depot Monte Carlo driven by Tony Stewart in the 2006 season. 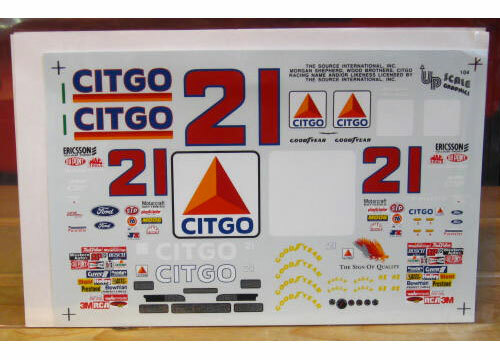 #21 Citgo Thunderbird driven by Morgan Shepherd in the 1995 season. 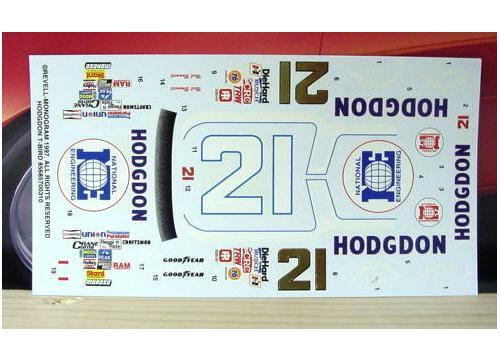 #21 Hodgdon Thunderbird driven by Neil Bonnett in the 1982 season.